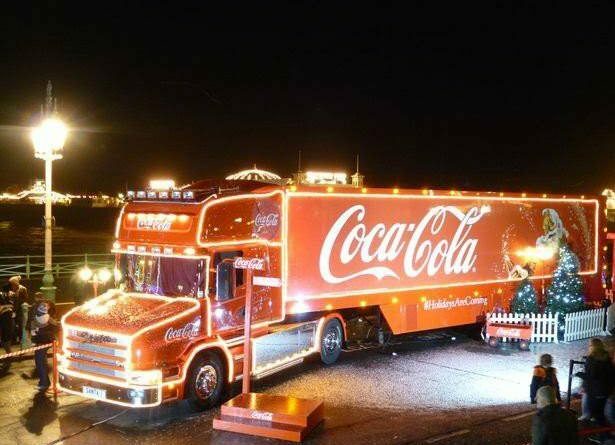 It’s big, it’s red, its full of fizzy drinks in tiny cans, it’s the Coca-Cola truck and it’s coming to Telford Shopping Centre once again. Kaysey O’Toole shall we this year? Clair Elizabeth i missed it last year! One for you Sarah Grainger.